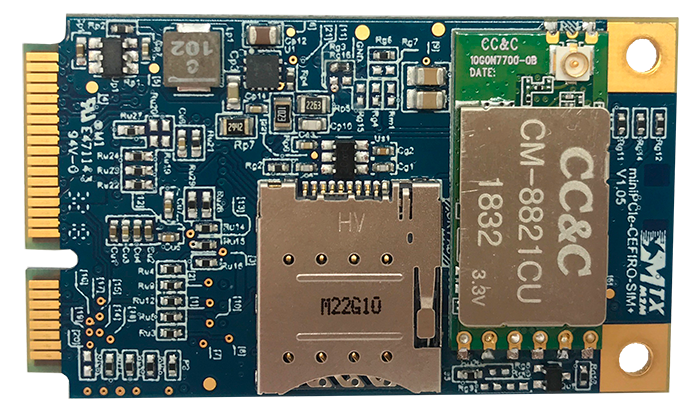 The MTX-miniPCIe-CEFIRO family is a new line of advanced miniPCIe cards for IoT solutions, which provides an all-in-one solution that allows the transmission of high-speed GSM, SMS, 4G and 3G (UMTS / HSPA) voice data with microSIM support. 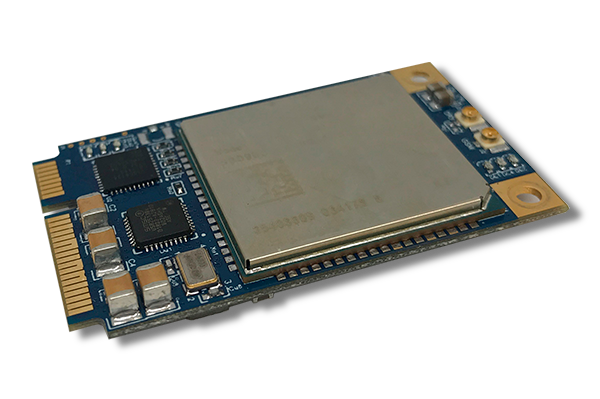 They are Java J2ME programmable and have a complete set of wireless interfaces that shorten the time to market and reduce development costs. MTX-miniPCIe-Cefiro is manufactured with ISO-9001 & ISO-14001 certifications and is RoHS / WEEE compliant. [ES] Este sitio web utiliza cookies para que usted tenga la mejor experiencia de usuario. Si continúa navegando está dando su consentimiento para la aceptación de las mencionadas cookies y la aceptación de nuestra política de cookies, pinche el enlace para mayor información.